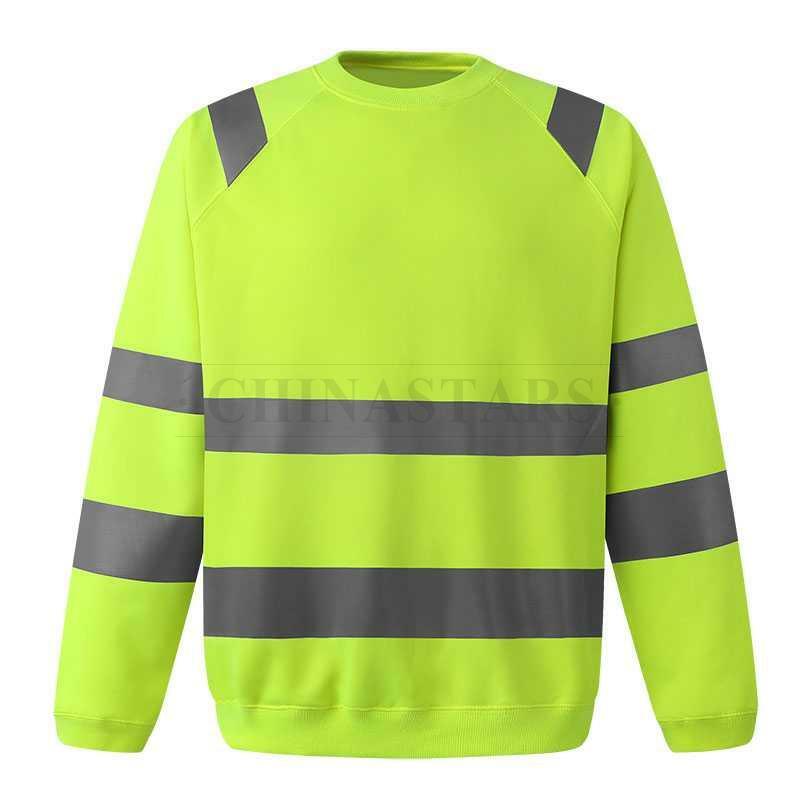 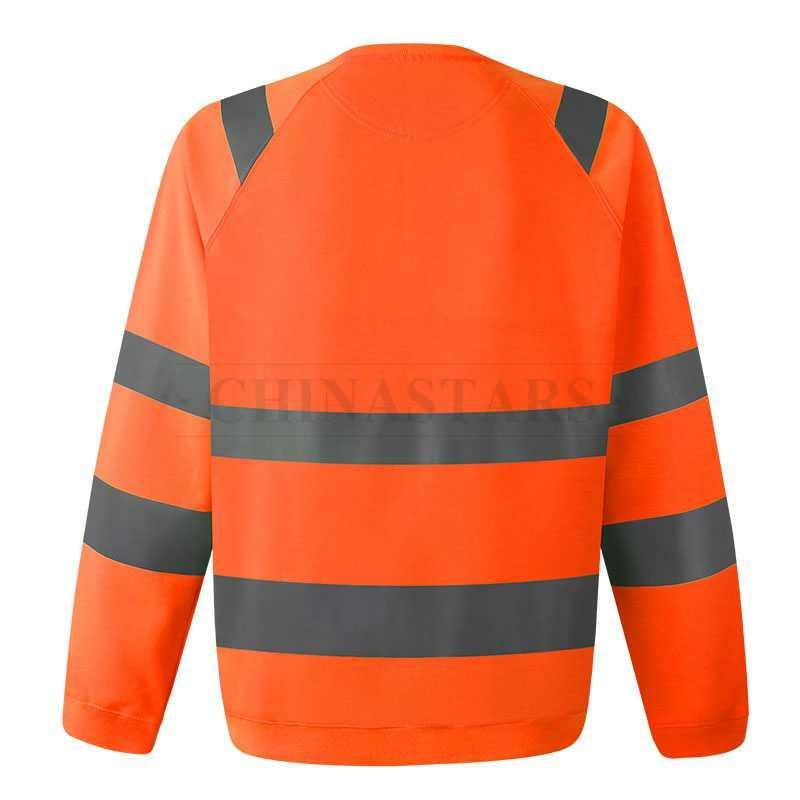 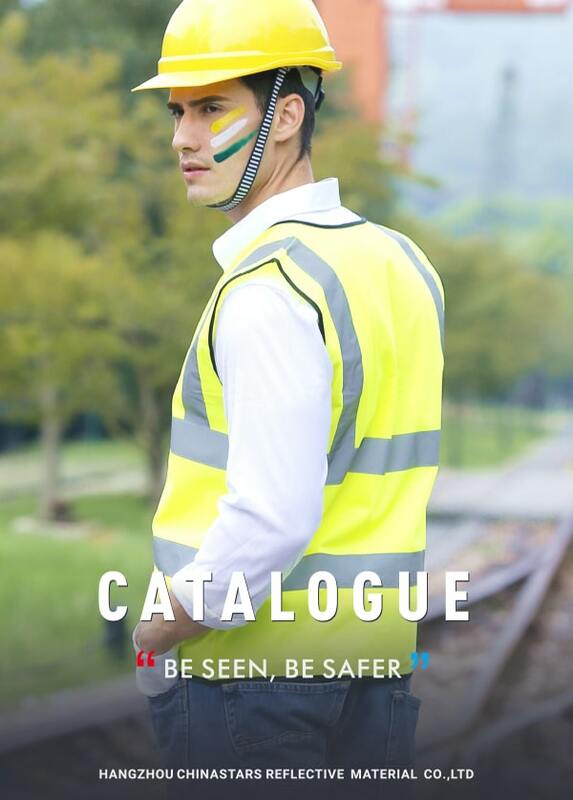 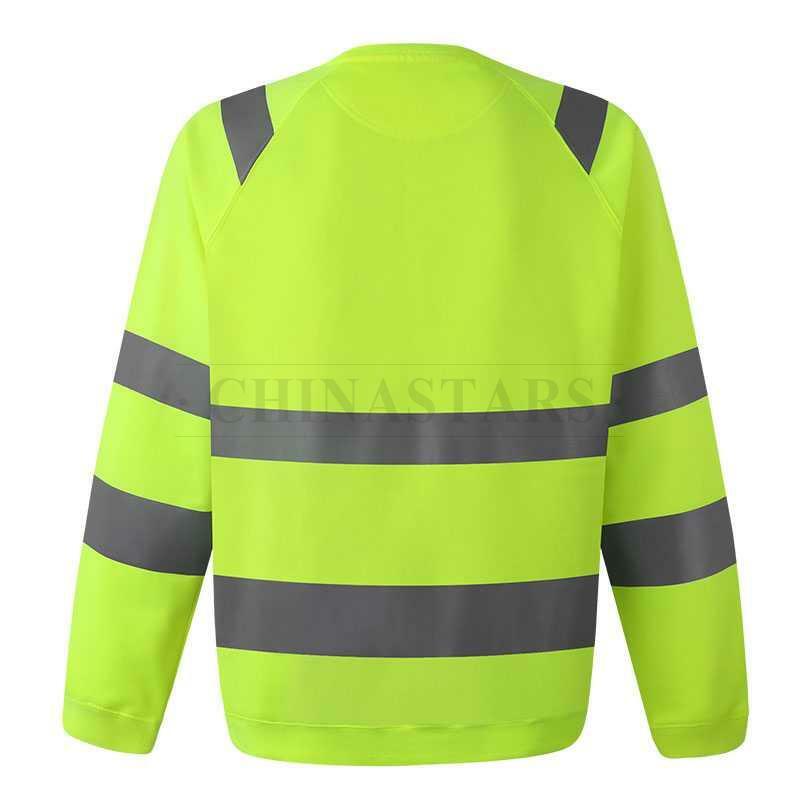 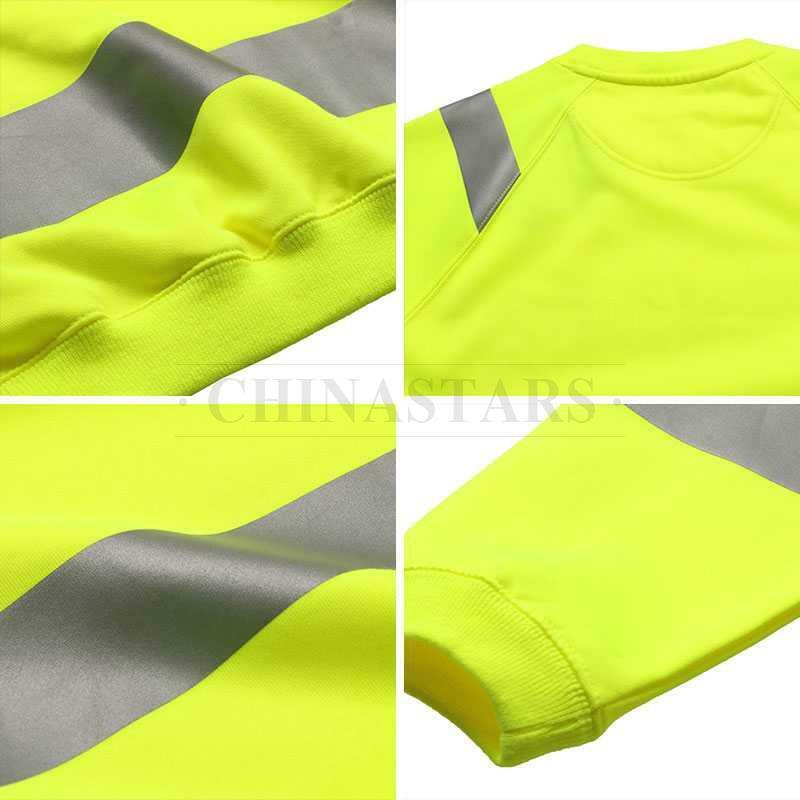 CSR-SW002 reflective sweatshirt made from fluorescent fabric with two inch width reflective stripes around the body, arms and over each shoulder, which provides 360° protection to enhance the visibility and safety of users in day and night. 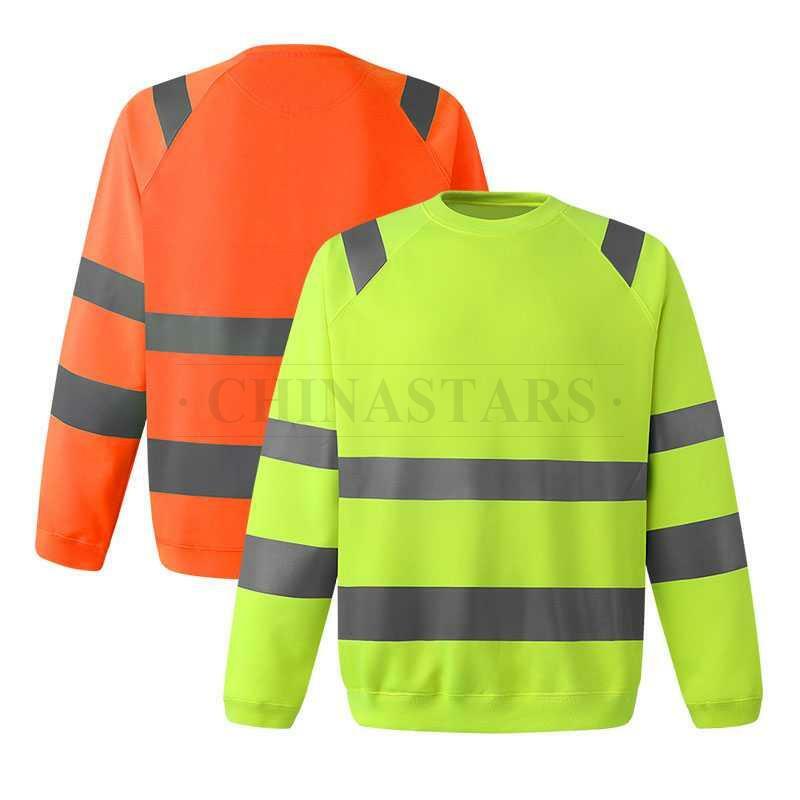 Heavyweight hi-visibility fluorescent 100% polyester fleece for warmth, heavyweight rib knit waistband and wrist storm cuffs block out cold, enhances fit, and adds durability. 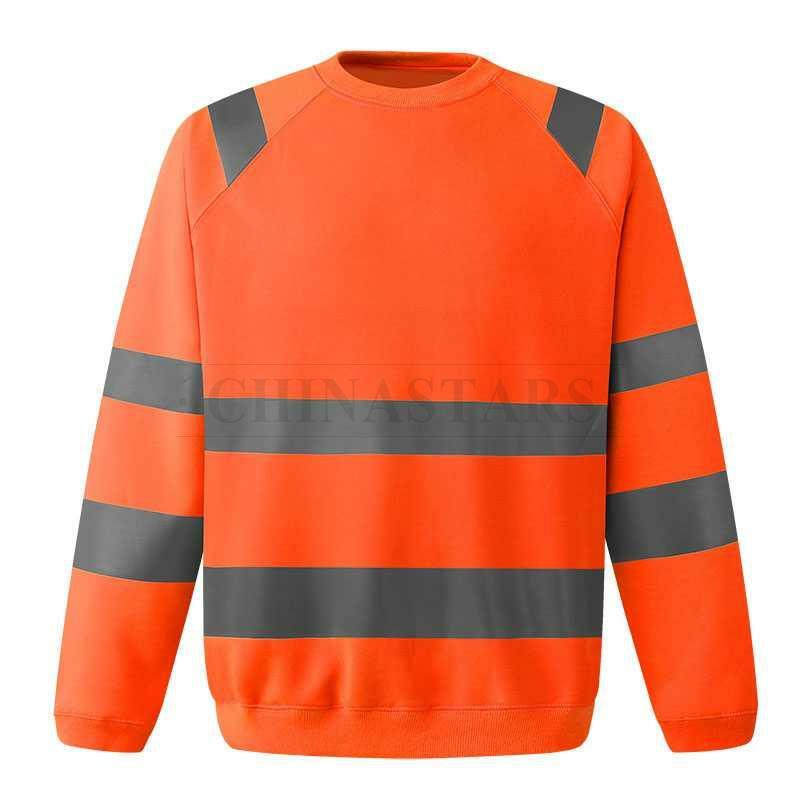 You can put your own logo on the sweatshirts, just send us your artwork. 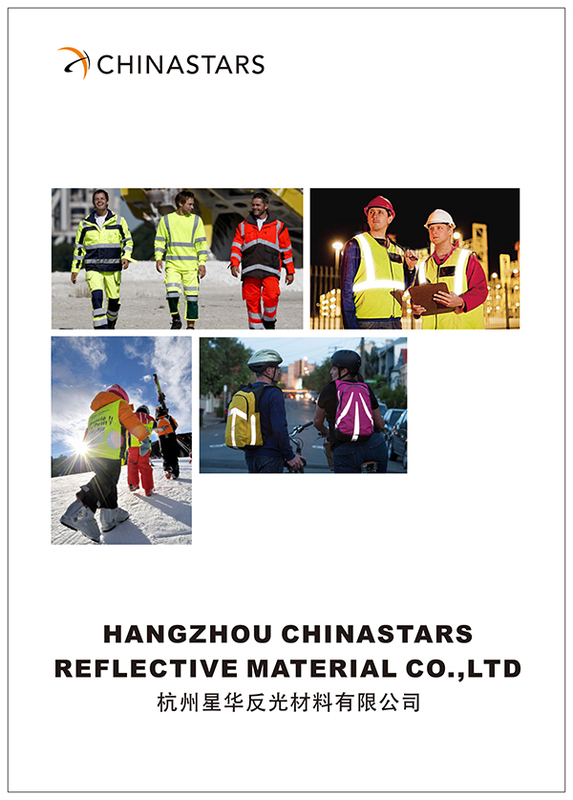 Reflective or non-reflective logos are both available.